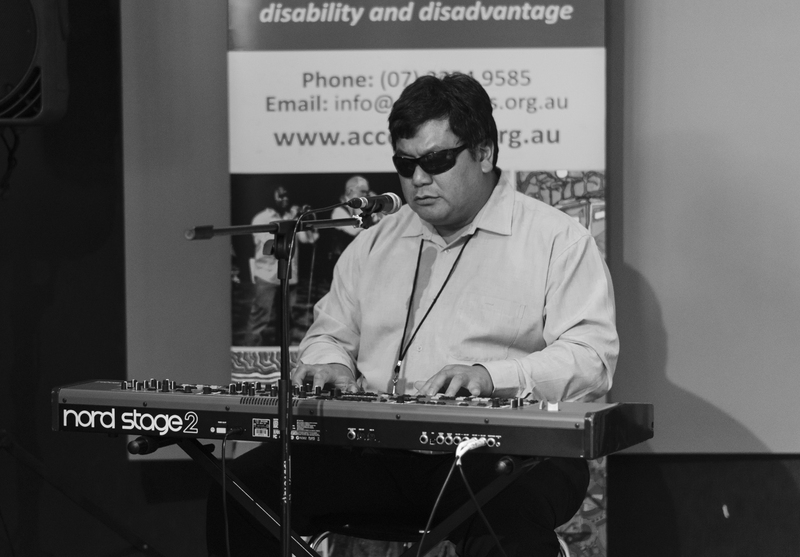 Jeff Usher has been at the forefront of jazz and blues in Queensland and Australia since the early 1980s as a pianist, composer and music educator. He has been a tutor at Queensland Conservatorium Griffith University since 1998, achieving a Master’s Degree in 2006, and will complete a PHD in composition from University of Queensland in 2017. Jeff has several albums to his credit including his 2015 release, Bird Wings, recorded live in concert at Brisbane Jazz Club with his ten-piece group, A Love Supreme Super Band. 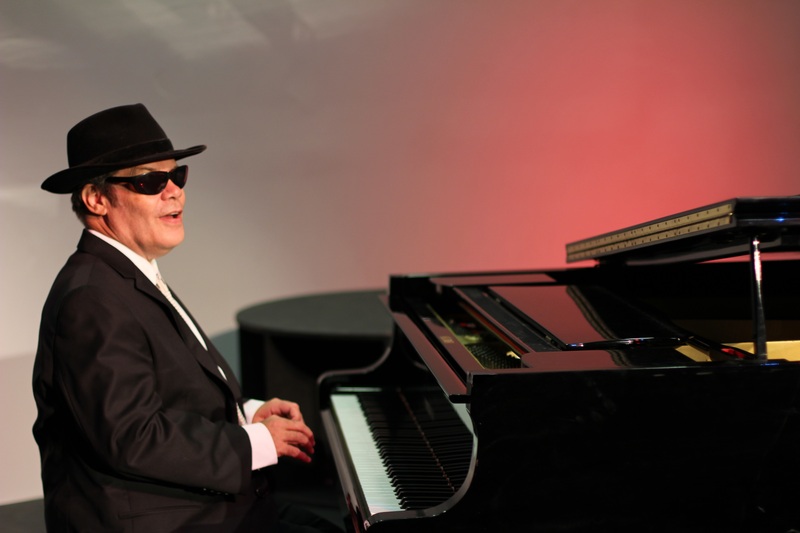 Besides his own compositions, Jeff’s performances include tunes from early Jazz, Boogie-woogie, Swing, Bebop, Bossa Nova and other forms of popular music. Jeff will play and tell the stories behind some of the works which he composed as part of his current research. Ambition Road is a music project showcasing the songwriting talents of Blind singer-songwriter, keyboard player David Truong and singer-songwriter, percussionist Yasmin Powell. With help from their musician friends, original songs are brought to life in a keyboard-driven, acoustic, reflective, Folk, Soft Rock style. Ambition Road’s live music journey features songs from their debut album Happy Laughter released in 2016 and will also debut songs from their yet-to-be released second album. Their songs explore lost loves, broken hearts, what ifs and could have beens as well as sharing advice gained from many life experiences. Brisbane premiere Here we all are. 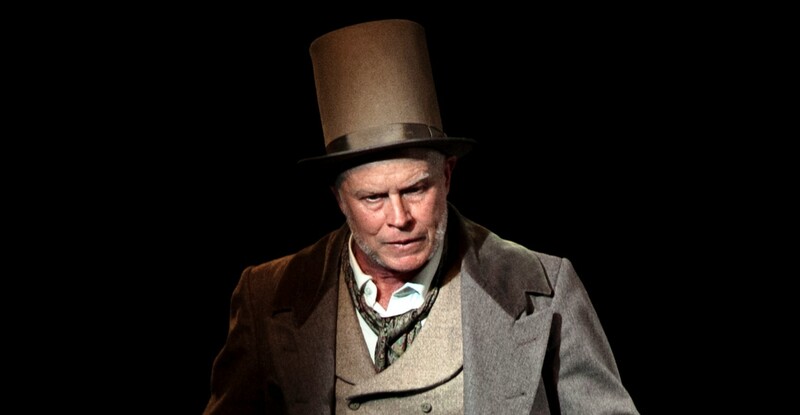 Assembled by Kathryn Ash is a JUTE Theatre Company production that features lead actor Doug Robins who was the 2014 Access Arts Achievement Award recipient. Joined by cast Natalie Taylor and Barbara Lowing who perform a twisted tale of two hapless characters who dare to question. Suspended in a rotting dystopian landscape, forgotten by the world, these two are comforted by blissful ignorance, turning a blind eye to the impending Armageddon. Rising from the detritus comes the voracious, clever and manipulative ‘worm’ set to divide the slavish trust of our heroic duo. This witty, insightful and poignant play will seduce you into a collapsing world where you will bear witness to the final showdown between truth and delusion… to be or not to be? 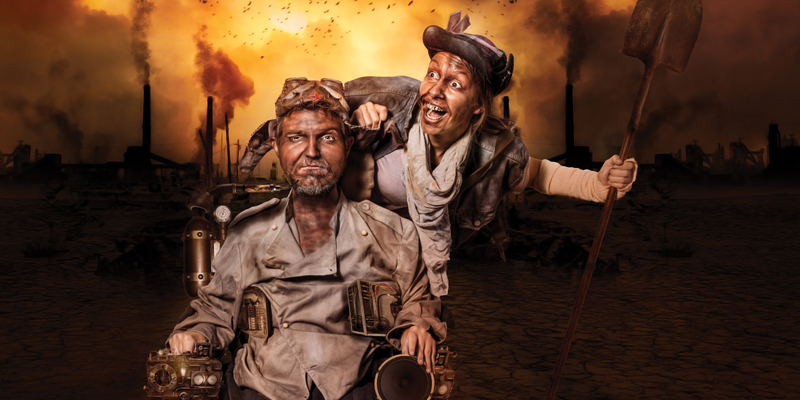 Blue Roo Theatre Company, funded by The Queensland Government through Arts Queensland creates contemporary performances led by the artistry, experiences and imaginations of an ensemble of artists with diverse ability and impairment. Hotel Pantelone is an exhilarating slice Commedia dell’Atre. It is full of song, mayhem and silliness. Using traditional commedia masks, it tells the story of Pantelone’s greed, Capitano’s desires for love and Columbin’s passion for singing. Wielding Theatre are a Melbourne based theatre company, using theatre as an investigative tool towards inclusive experiences for all. 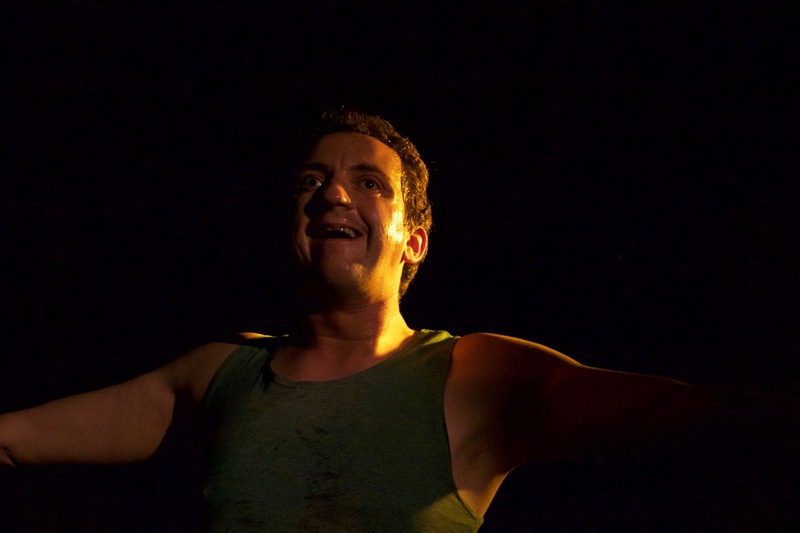 Inside was developed through using universal principles of theatre making created by people with and without disability to ask the question; Can disability be a collaborator? And if so, how? And what does that look like? Wielding Theatre have answered the question with a resounding yes. Through the story of the two performers’ experience of dance, Inside uses a range of mediums to reveal the internal dialogue of both performers at different stages within their understanding of their world. Inside also explores the often unsaid but commonly felt anxieties around performing with a disability to a live audience. The lighting design and sound design is a reflection of their intimate relationship with dance, desire, and disability in that each performer has a designated lighting state and intimate sound track that represents their experience of dance to the audience. Wielding Theatre invite you to explore these elements in an interactive workshop following their performance. You are encouraged to bring along your ideas to discuss in the workshop. Love Me is a new work about breaking down walls to conversation about mental health. The work has been developed with the support of the Queensland Mental Health Commission, Arts Queensland, Brisbane City Council and Redland Performing Arts Centre with a view to tour into schools and communities in 2018 to help break down the barriers and unpack the stigma surrounding mental health issues. 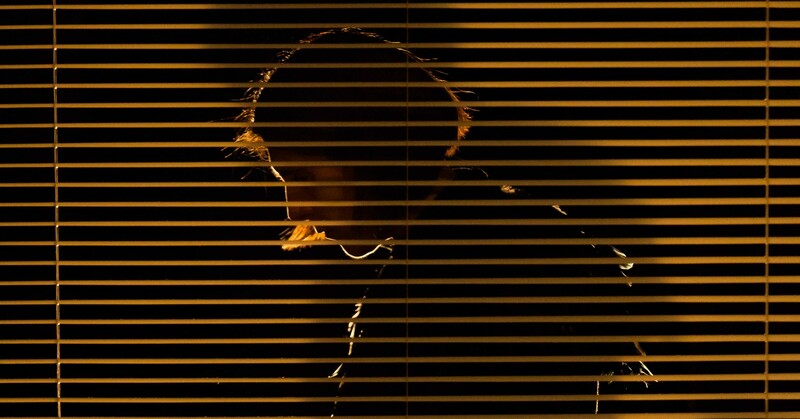 Love Me is a combination of movement, multimedia design, spoken word, music, puppetry and physical theatre. Indelabilityarts has been gaining momentum as a producer of quality work selling out to rave reviews. Love Me self describes the work as raw, funny and vulnerable. Singer, guitarist, songwriter Steve Sparrow will take you through the history of Country Blues and Rock’n’Roll music. He will also impart a lot of interesting information about these musicians and talk about many of the people behind these artists. Learn and listen to the music of household legends such as Eric Clapton, Jimi Hendrix, Willie Nelson, Chet Atkins, Buddy Holly, Johnny Cash, John Fogerty and Elvis Presley. Keen to learn the tricks of the trade? 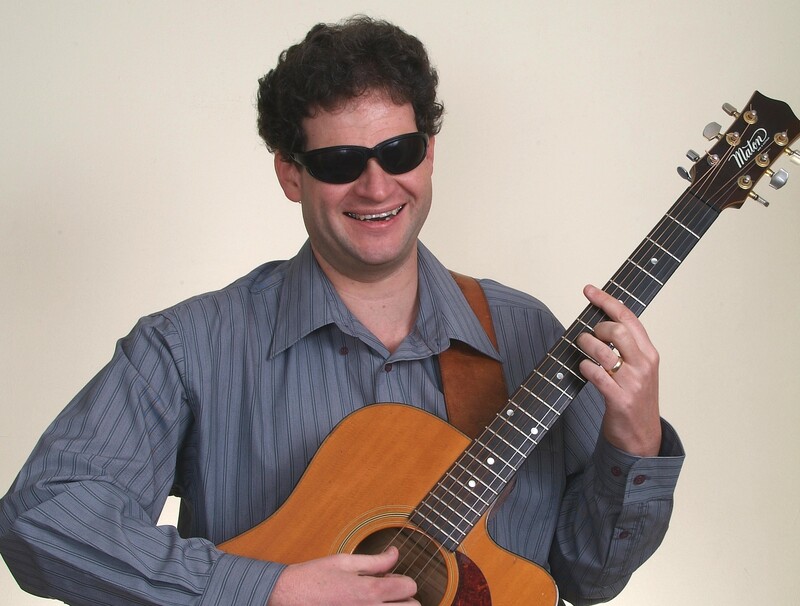 Steve will demonstrate some of their varied guitar and vocal styles and perform many of the songs that are synonymous with this style of music. You might even find yourself singing along at times! Every Thursday the Access Arts Singers get together and sing it out! Everyone has a special song and the requests come flying thick and fast to choir facilitators Annie Peterson and Leah Cotterell. Once the singing starts the spirit takes us and by the end of the session we’re all flying. This is the wonderful power of songs and singing in its purest form. Incidentally, Annie and Leah are among Brisbane’s most loved singers with a 25-year history of collaborating on Women in Voice. This performance will weave together the most funny, nostalgic, soulful and sensational songs that can be found in one set. Leah and Annie will revisit their yodelling chops; acapella group the Cuppa Bellas will delight, guitarist Dave McGuire will lay down some irresistible strumming and soloing for Leah to holler up a storm and sensationally talented Access Arts Singers support worker Sophie Bannister will share her unique sense of fun. In the midst of all their musical admirers, the Access Arts Singers will top the lot with their shining love for singing and songs accompanied by founding member and emerging songwriter David Truong. There’s lots to celebrate and an invitation to everyone to Sing it Out! Professional songwriters often compose for so many projects: artists, choral groups and celebrations that the general public rarely glimpse inside their catalogue other than hear a selection of their work performed. 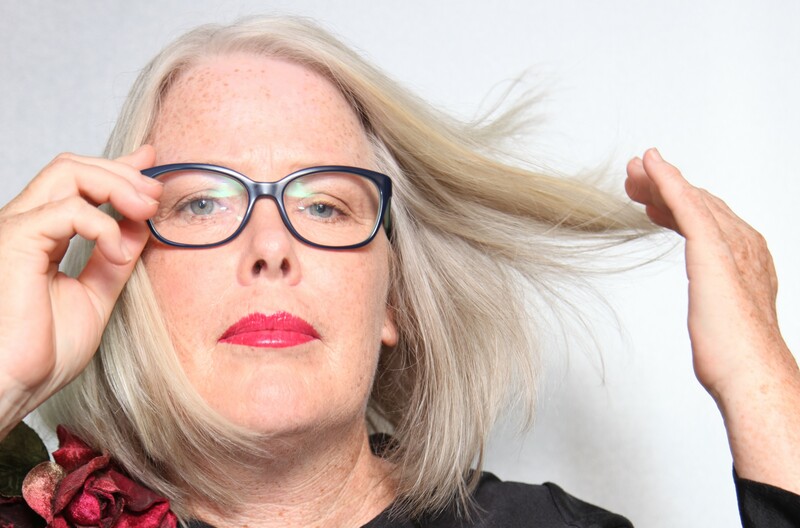 Donna Dyson is the current APRA-ASA Australian songwriter of the year and her vaulted catalogue is being opened. You will be treated to the remarkable voices of soloists, choirs, collaborators, co-writers and friends who soar the heartfelt lyrics to your heart through their gifted voices in song. This is only a tiny taste of her vast body of work which has been composed and created over the past four years. 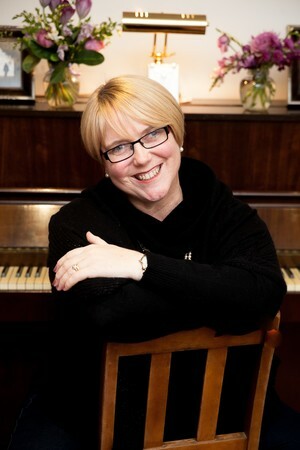 Prior to this, Donna Dyson spent her days as a professional educator, leader, university lecturer and published author. It wasn’t until a brain tumor and stroke suddenly took her sight that she gained her fulltime creative vision and composed an expansive music catalogue some would not complete in a lifetime. Enjoy the stories behind the songs and the beauty of the music sung by remarkable voices including special guests: Tyrone Noonan, David Willersdorf, Damien Leith, Hillbrook Chorale, Vox, Queensland Show Choir, Brisbane City Sounds, Wil Hughes, Kat Bryant, Fran Morris, Tony Dee, Bek Hull, Sophie Bannister and surprise international guest appearances handpicked for this special one night only performance.